Symptoms of CFS include fatigue for 6 months or more and experiencing other problems such as muscle pain, memory problems, headaches, pain in multiple joints, sleep problems, sore throat and tender lymph nodes. The symptoms of CFS intensity vary from person to person. 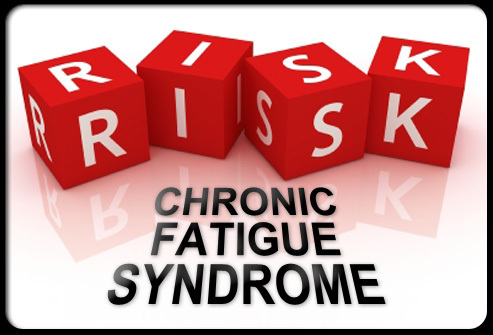 According to the most recent guidelines set by the CDC, for a diagnosis the patient must have had fatigue for more than six months that impairs normal activities and cannot be attributed to any identifiable medical or psychological problems. No one knows what causes CFS. It is most common in women in their 40s and 50s, but anyone can have it. It can last for years. There is no cure for CFS in allopathic, so the goal of treatment is to improve symptoms. Medicines may treat pain, sleep disorders and other problems. Alternative therapies like Homoeopathy and emotional supports are found to be effective to overcome specific symptoms.